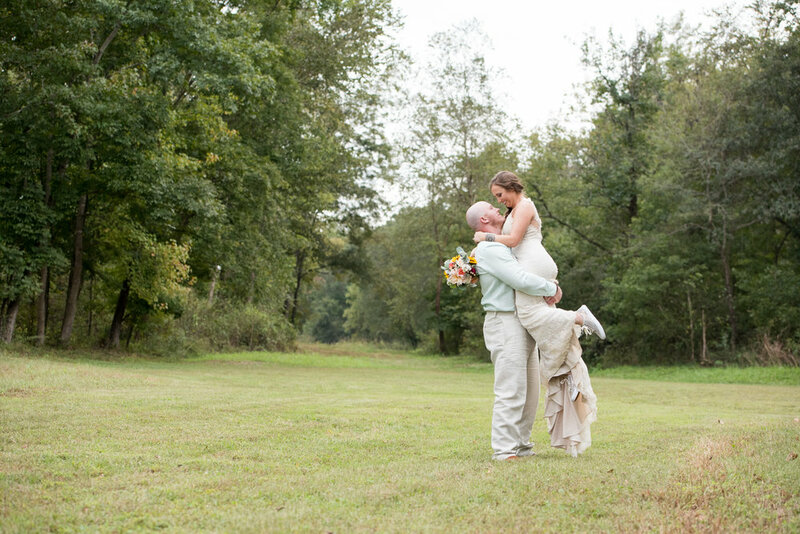 Caitlin & Dale…what a sweet, sweet wedding day! There were so many good things about their special day, and we want to point out a few! 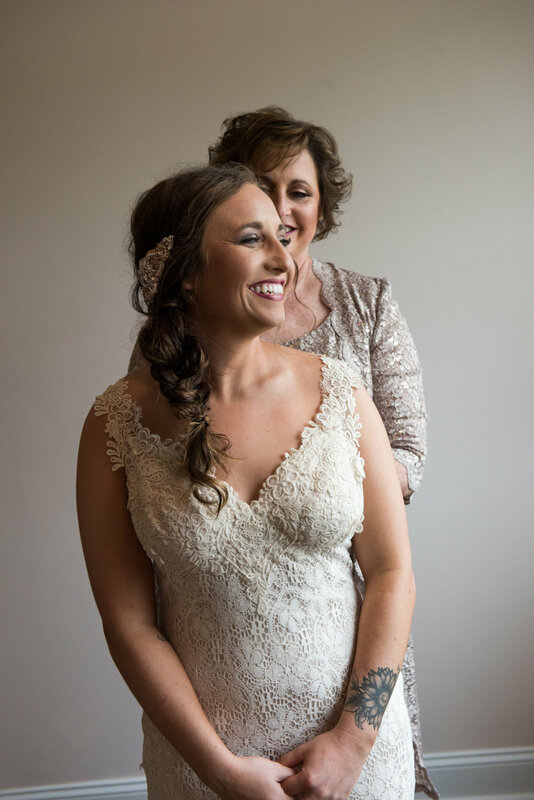 -Caitlin and Raquel (the bride’s mom) were incredibly easy to work with from day one. They were organized, had a plan, and went with the flow even when things didn’t go exactly as they had originally thought. 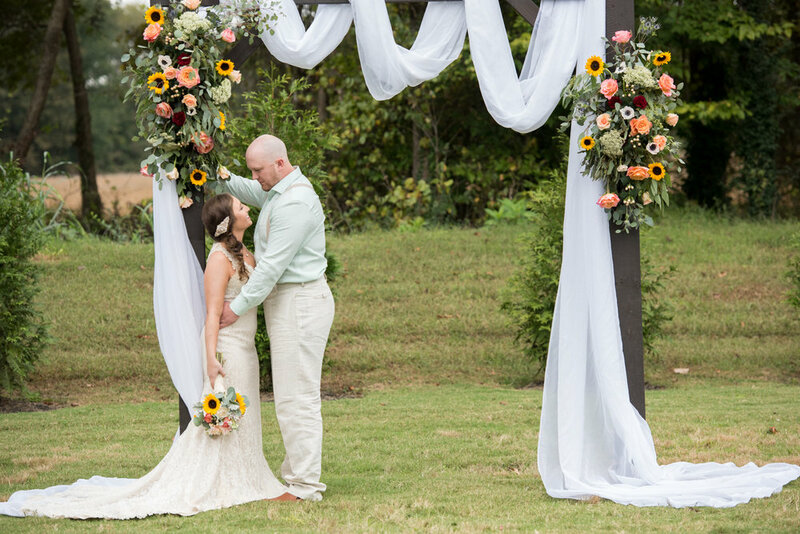 -We love the mix of fall and pretty light blues for this wedding! It had such a fall feel, but they kept it light and airy. It was gorgeous. -A family friend grew the white pumpkins they used in their decor. 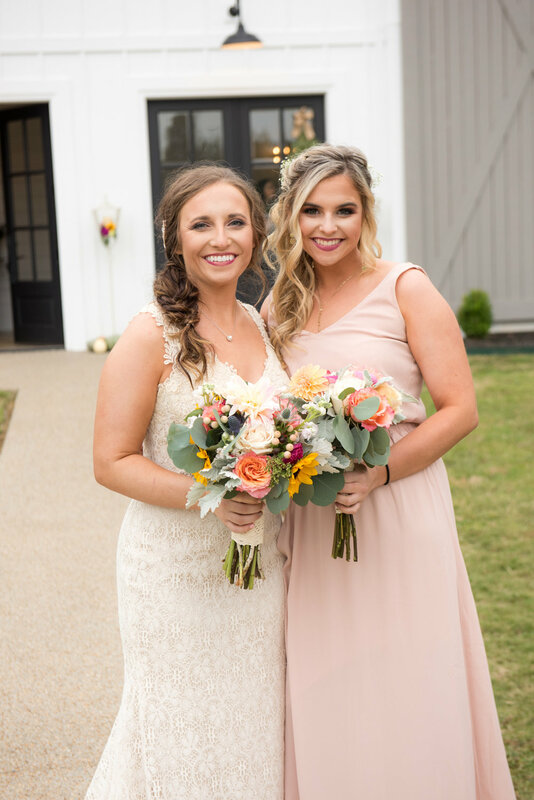 -The bride and groom were so kind to us throughout the whole process, and at the end of the night, Caitlin couldn’t stop thanking us for being part of making her day so special. That meant the world! -Let’s talk about Caitlin’s dress. So stunning and elegant, and it was complimentary to who she is as a person. 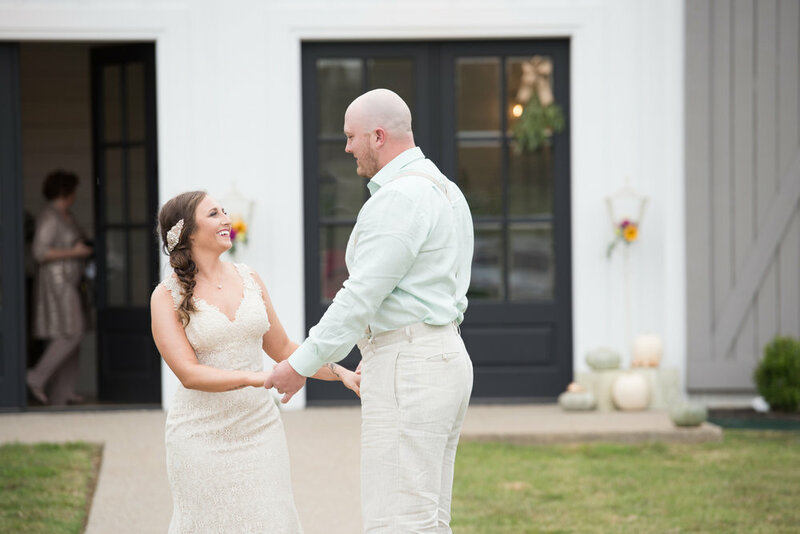 We love that she wore cute sneakers as her wedding shoes! Adding in your personality to your wedding is a perfect way to make sure it’s a day you’ll never forget. -They also gave away cute tiny succulents to their guests! They had a little sticker on them that said “Let Love Grow”. Getting to be part of people’s special day is a dream come true for us. Every weekend, we are able to witness one of the most exciting parts of people’s lives and that will never get old. 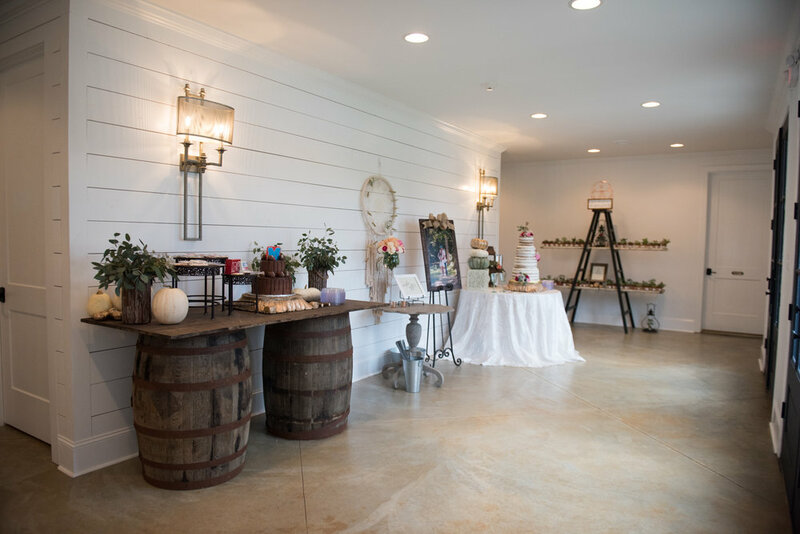 Images courtesy of Cortnie Smith Photography.